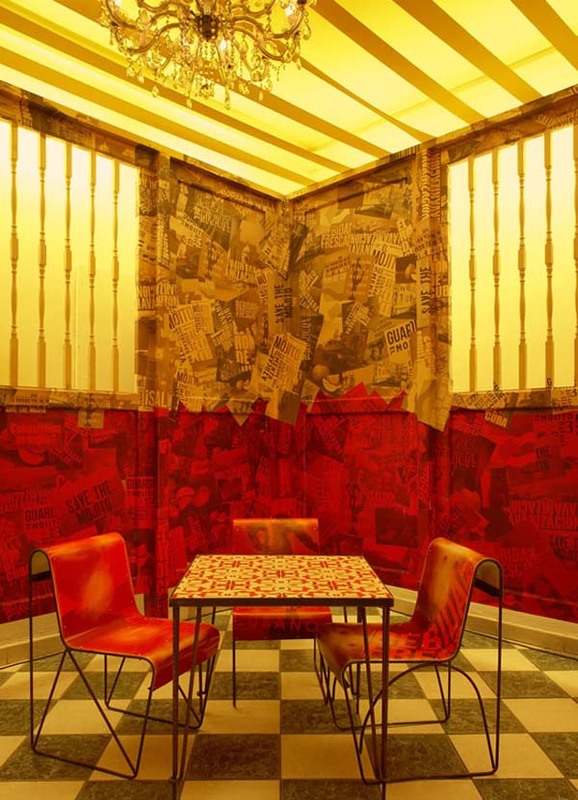 An embassy for a drink? Really?!?!? 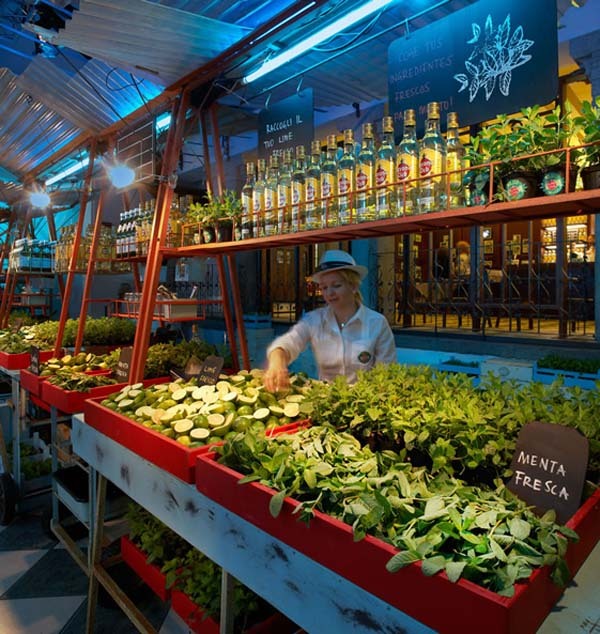 The Havana Club has created a pop up shop of a different kind to promote Mojitos in the best possible way: an environment that oozes fun, freshness and Cuban lifestyle in an experience that speaks to all five senses. 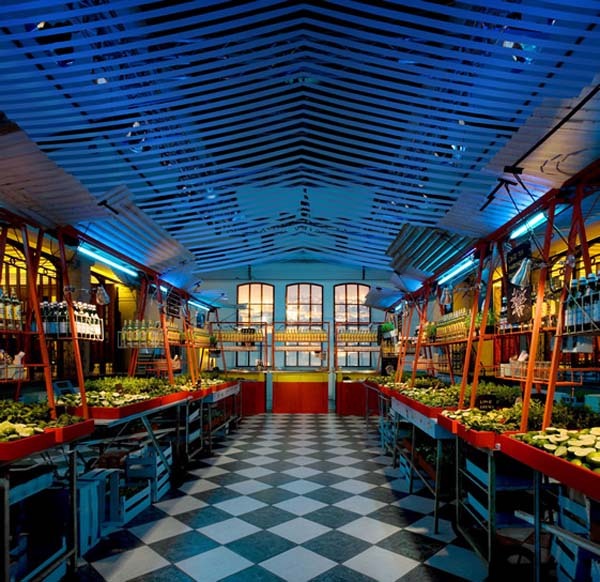 The colors, aromas, tastes, sights and sounds seduce visitors of this Milan pop up store to take a brake and be taken away to Havana for a real, freshly made Mojito while strolling a small market, enjoying live Cuban music and entertainment. Apart from the fact that summer has started here in Montreal and that I really love Mojitos and the smell of a freshly cut lime, I feel the interventions will be a huge success in communicating the the brands vision and values in a very engaging way. 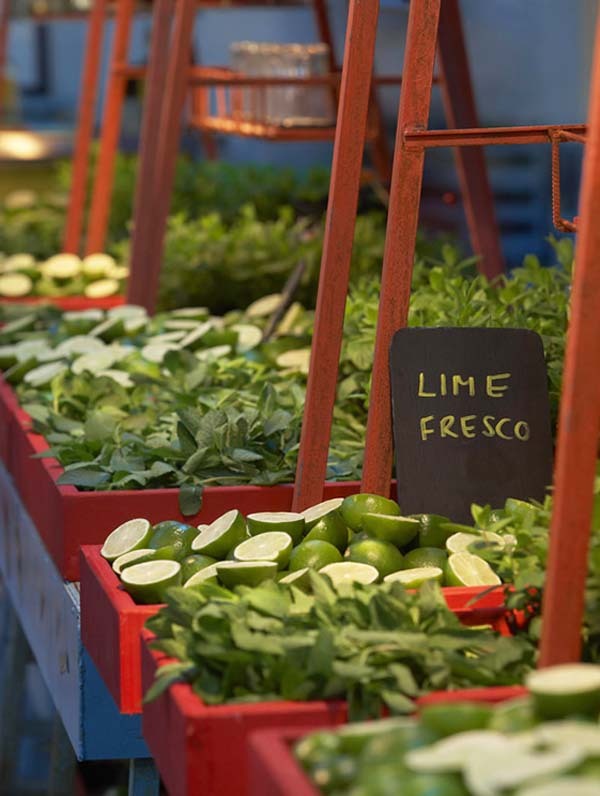 NO need to preach about the advantages of fresh, high quality ingredients over pre-prepared, ready made Mojito mixes, when an entire Mojito embassy is dedicated to spread the good word. 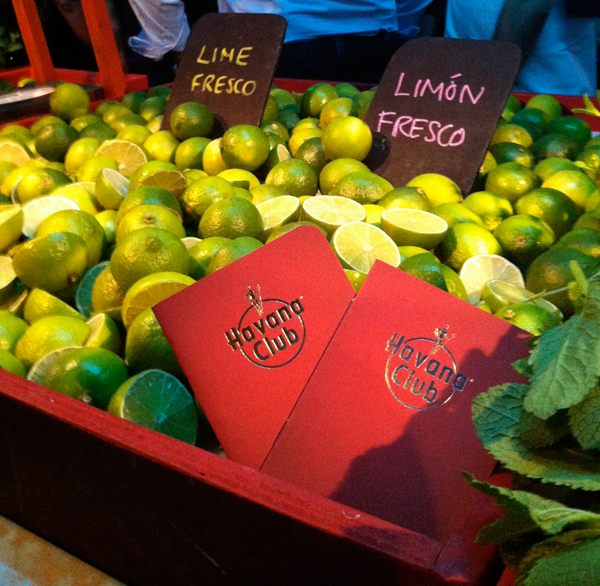 Instead of creating a message and sending it through conventional channels, Havana Club shares its passion for the best possible Mohito through this engaging live intervention that allows the audience to experience the message directly and through interaction with the real people, zipping away real good Mojitos. You are currently reading Mojito: First Drink To Get Its Own Dedicated Embassy at Brand Experience Strategies & Cultured Projects.